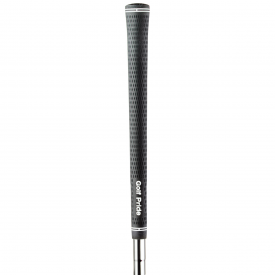 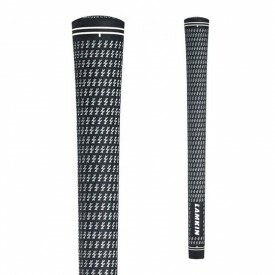 As most golfers know, having the correct grip is the key to playing better golf. 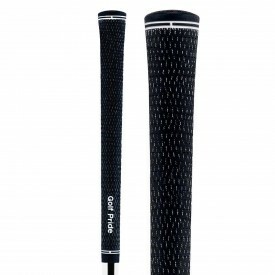 To ensure you have the best possible chance to hit a good shot, make sure your grips are in good shape. 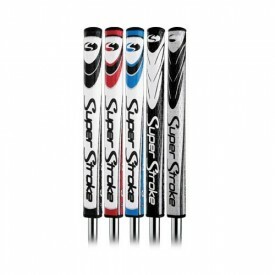 If your golf club grips are slippery or worn then the positioning of your hands at set up is almost impossible to maintain through impact. 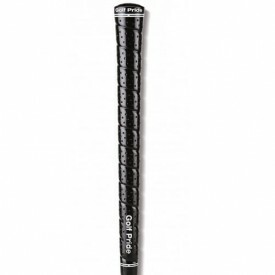 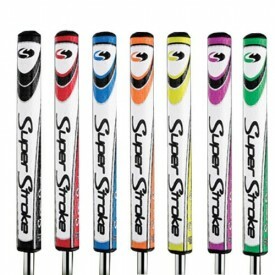 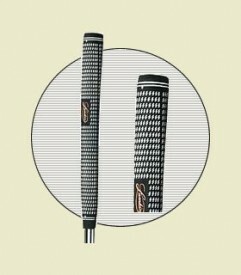 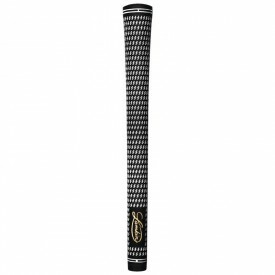 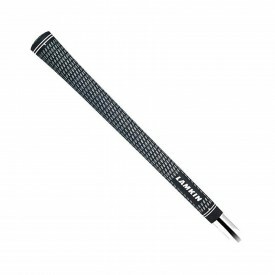 Here at Golfsupport, we sell golf grips individually, or as bundles where you can make great savings! 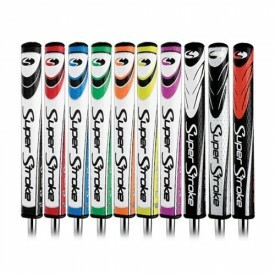 We stock some of golf's top brands, such as Lampkin, Golf Pride and Super Stroke to name a few.